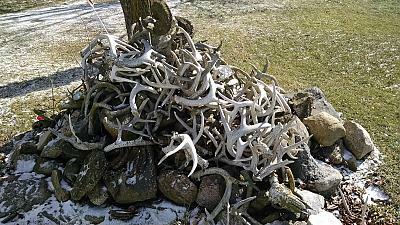 Here is a pile of sheds at my friends place. These were found in fields while farming. Ohio How many are in the woods?